Let's Have Our Own Archaeological Dig! Learn History the Fun Way—with an Archaeological Dig. 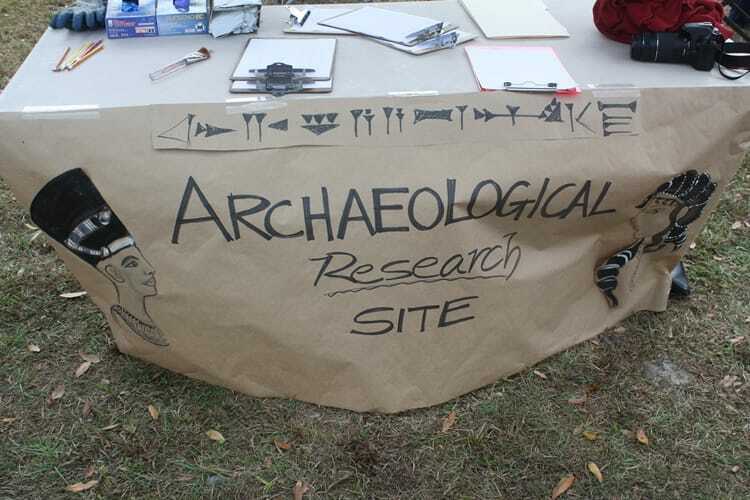 What could be more fun than participating in your own Archaeology Dig? 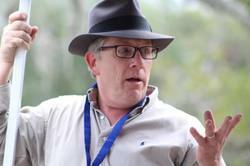 I can’t think of a better way to learn about archaeology than to do what archaeologists do. So much of what we know about Ancient Times comes from hard-working archaeologists laboring in the hot sun to unearth treasured artifacts that reveal one more thing about ancient times. 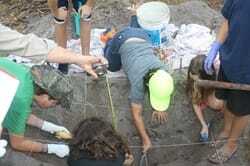 Parents and teachers can create a dig site with several layers like a Tell. 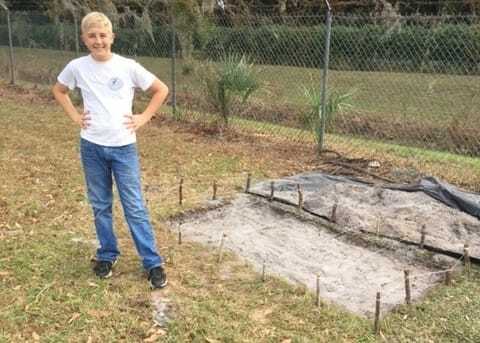 Children and teens mark off a grid before they dig. Carefully, artifacts are unearthed and sent to the lab for examination. ​Don’t worry. 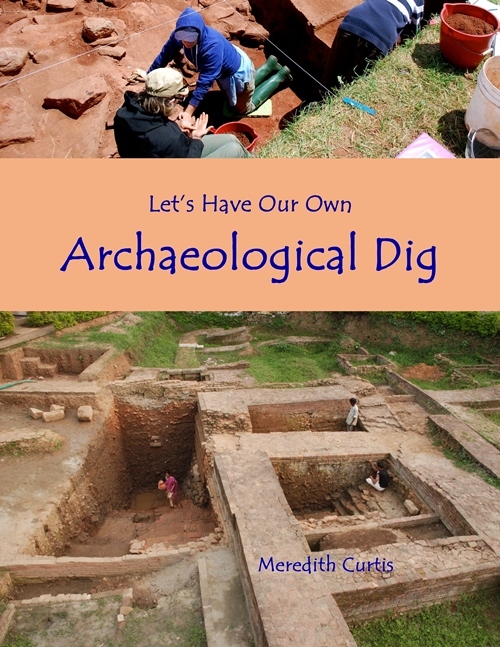 Meredith will take you step-by-step in planning and holding your own archaeological dig. Get ready to make some happy memories. Kids Love to Learn about Archaeology...especially if they get to Dig in the Dirt! The Dig SIte is Finished. You can purchase the print version of Let's Have Our Own Archaeological Dig at Amazon.